Nico Rahm: Christopher Hitchens Dies at 62 from Cancer! 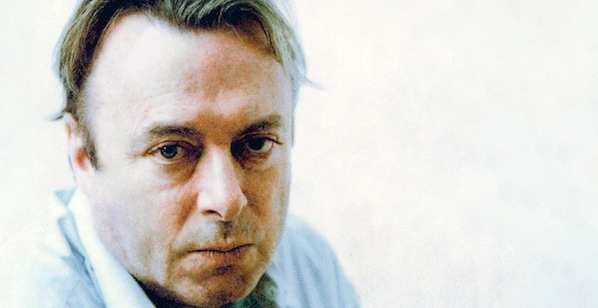 After more than two years, what finally brought me back to this blog, and re-ignited the literary fire within me, was the death of Christopher Hitchens (April 13, 1949 – December 15, 2011). Death is certain, replacing both the siren-song of Paradise and the dread of Hell. Life on this earth, with all its mystery and beauty and pain, is then to be lived far more intensely: we stumble and get up, we are sad, confident, insecure, feel loneliness and joy and love. There is nothing more; but I want nothing more.